Our Totem 06600 is protagonist on television stages of well-known Italian television broadcasts. 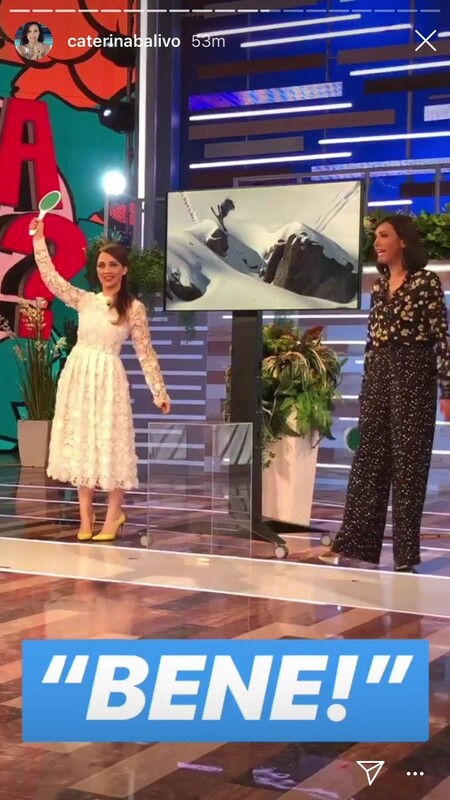 Among these there is the new show “Vieni da me” which airs at 14:00 on RAI 1 and it is conducted by Caterina Balivo. 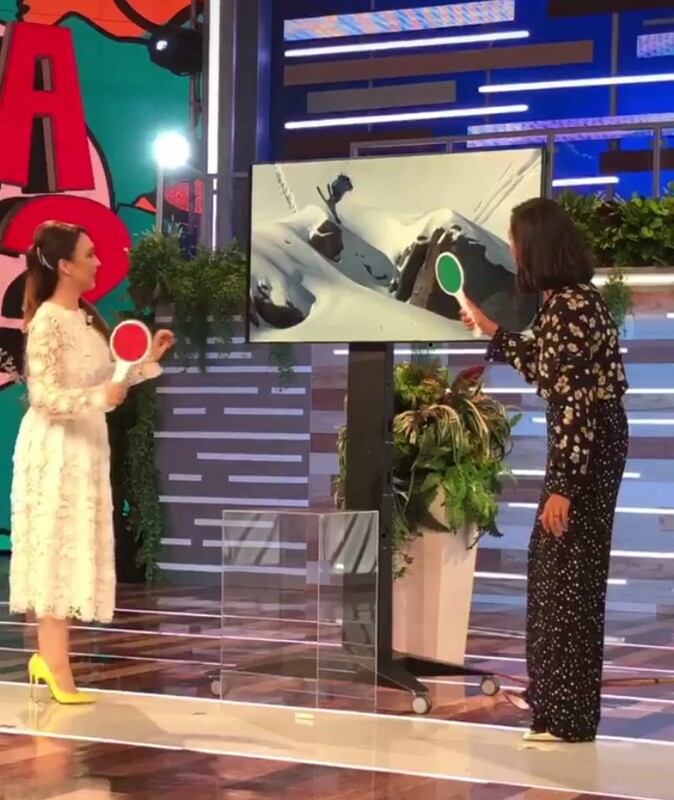 The stage of “Vieni da me”, the same in which DOMENICA IN is broadcasted, was set up by Event Management Srl who chose our Totem as a professional support for the monitor in the picture. 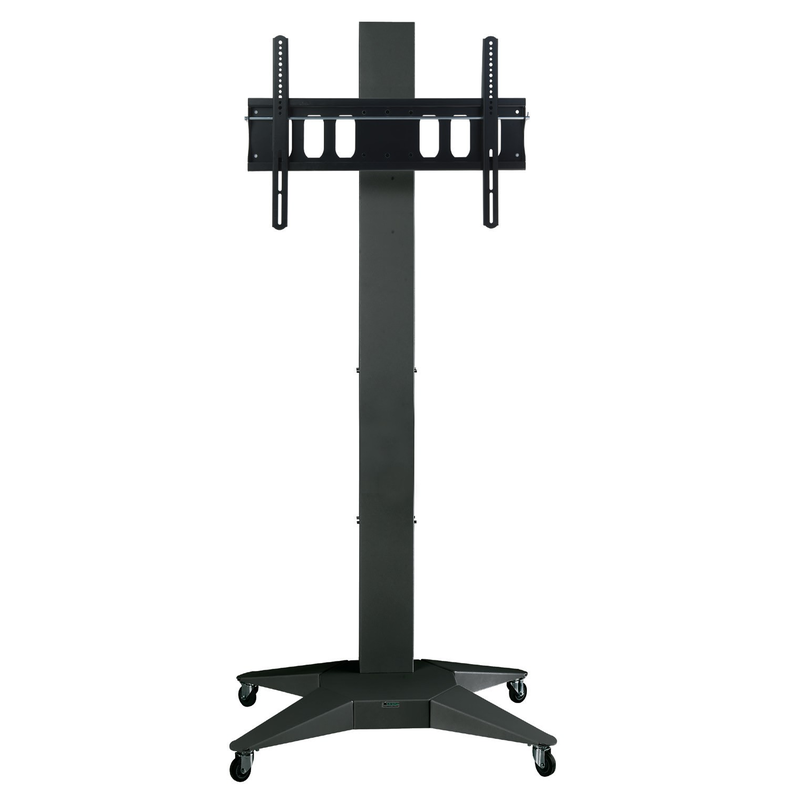 TOTEM 06600 is a flat panel steel-made floor stand. 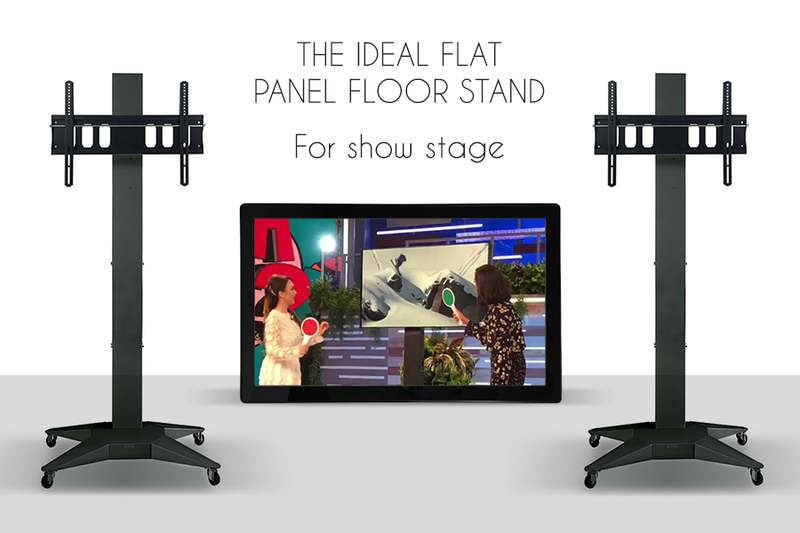 Very stylish, ideal for conference rooms, Conventions and exhibitions, services, and for all those applications in which is not possible to install the monitor on the wall. Base’s dimensions, 700x900mm, allow for quick movement. The stand features trough doors and partition walls. The height of center line of the monitor is from 1400mm to 1650mm (50mm step) from the ground. In the inferior section there are 6 couples of inserts to mount 6 shelves max (3 in front and 3 in the back side). 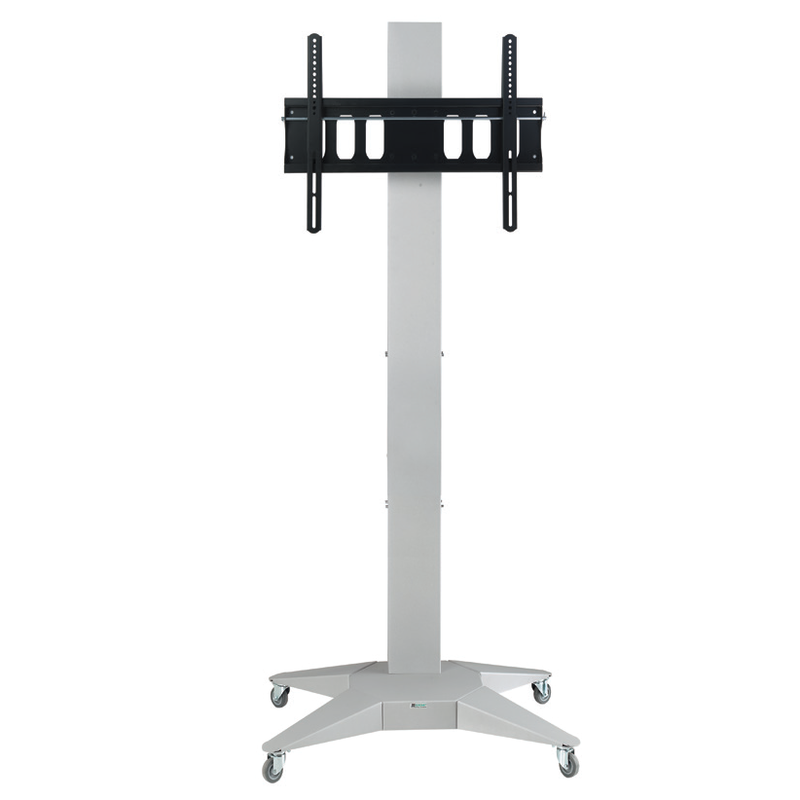 The system includes: Central pole, (160x120x1700 mm) with rear panel, one “star” base 700×915 mm with wheels and a plate for monitors with VESA interface up to 30”. The height of the system is 188 cm. Time for stand assembly: 5 minutes. It’s available also in grey (cod. 06000). Would you like more information about the TOTEM? 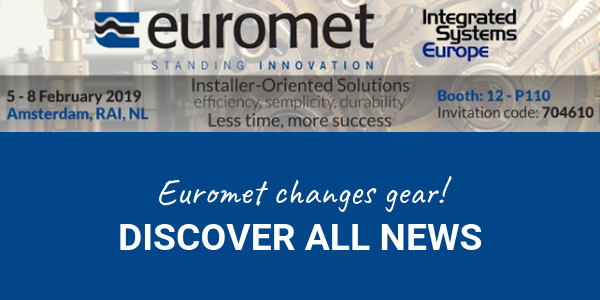 Would you like to use the TOTEM for an installation?